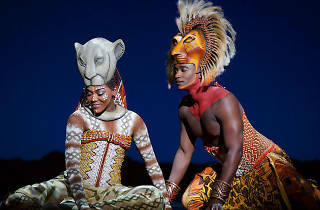 After its last successful staging in 2011, The Lion King is finally gracing our shores once again. 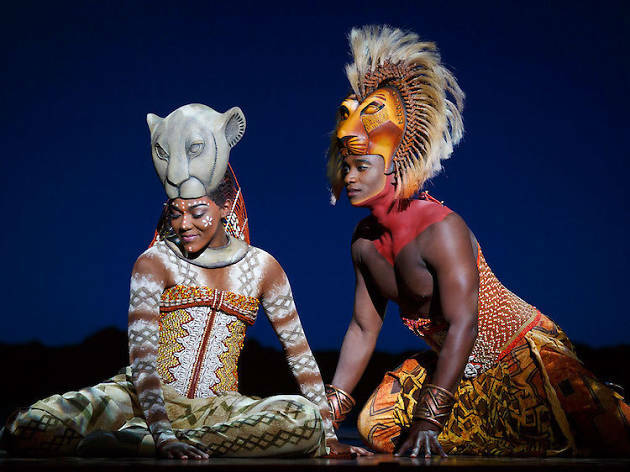 The classic Disney movie is totally reimagined for the stage with mind-blowing results, showcasing a talented international cast performing all the well-loved hits such as Hakuna Matata and Shadowland. Can You Feel the Love Tonight? The short answer: yes, the love for the Disney classic is apparent amongst ticket holders. Everyone knows the songs, everyone knows the story. This production hits a home run. Perhaps it's the timeless narrative that supersedes trends, the personification of the animal kingdom, or the majestic visual brilliance that incorporates African costumes, Japanese Kubuki makeup, Indonesian wayang kulit, and puppetry. It also attempts to engage the local audience by cleverly delivering relevant Singapore references that managed to work well with its original script – but we do admit that its weak use of the Singlish "lah" is unforgivably cringeworthy. The spectacle begins the moment the first note hits the speakers and the actors descend down the aisle while raising their high-flying birds to join the other cast walking on stilts as giraffes, maneuvering a puppet cheetah, propelling a herd of prancing antelopes, and more on stage. 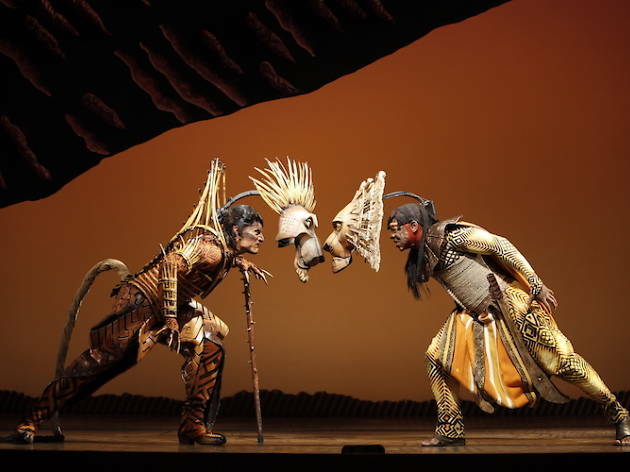 There are areas that seemed deflated or rushed, especially post-intermission, but its brilliant use of lighting, stage effects and colourful costumes (our eyes were constantly fixed on Rafiki) make up for those weaker aspects. Overall, the sights and sounds impress with its celebration of colour, elegant puppetry and timeless music that pleases both children watching the story unfold for the first time and adults that grew up with this Disney classic. There's a reason why this tale is one of Broadway's longest-running shows and if you missed it the first time, you better sprint for a ticket.